Are you based in or around the Rotterdam region? Do you come from a low-income household? Are you a refugee ? Are you female and therefore a minority in tech? Restart ONE is an intense and tuition-free one year program to help you start your career in IT. 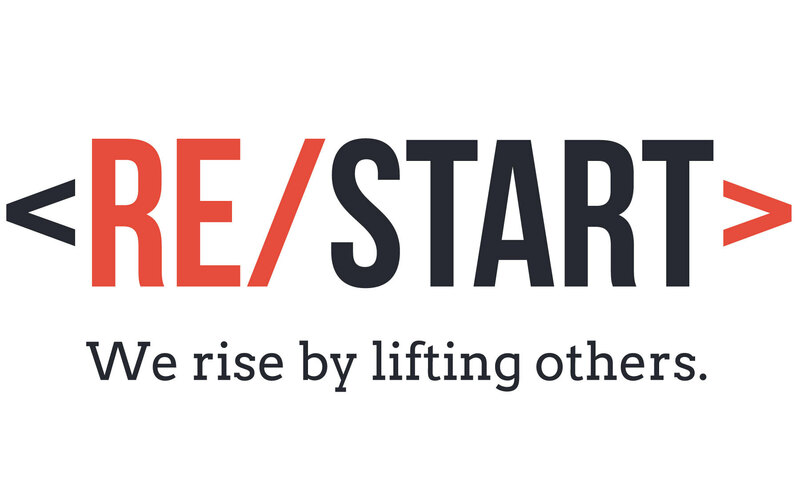 Restart is a non-profit on the mission to accelerate diversity & inclusion in the Dutch tech industry. 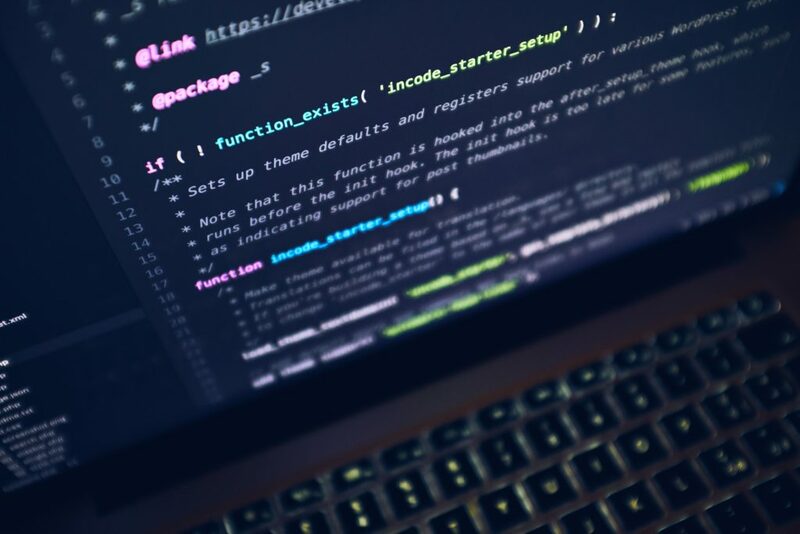 The vehicle for doing so is the Restart ONE program, a new model for education: The students become junior web developers mentored and taught by the industry’s leading engineers from companies such as Facebook, Microsoft and Booking.com. The classroom is located in a beautiful co-working space in the heart of Rotterdam. Through full-time dedication on campus you can become tech’s most wanted. There are 25 spots available every quarter and tuition is free. The second half of the year consists of a 6 month developer internship. Restart looks forward to your application and encourages you to share this with your friends who fit the profile.